Seventy years after the fact, the decolonization war in Indonesia still does not occupy an appropriate position in Dutch public memory. The absence of Indonesian victims in Dutch memory culture makes this painfully obvious: until now, no one has ever even attempted to calculate the Indonesian death toll of this war. Christiaan Harinck, Nico van Horn, and Bart Luttikhuis provide a first attempt, counting 97,421 Indonesian casualties in Dutch military sources – most likely the lower limit rather than a final estimate of the actual death toll. 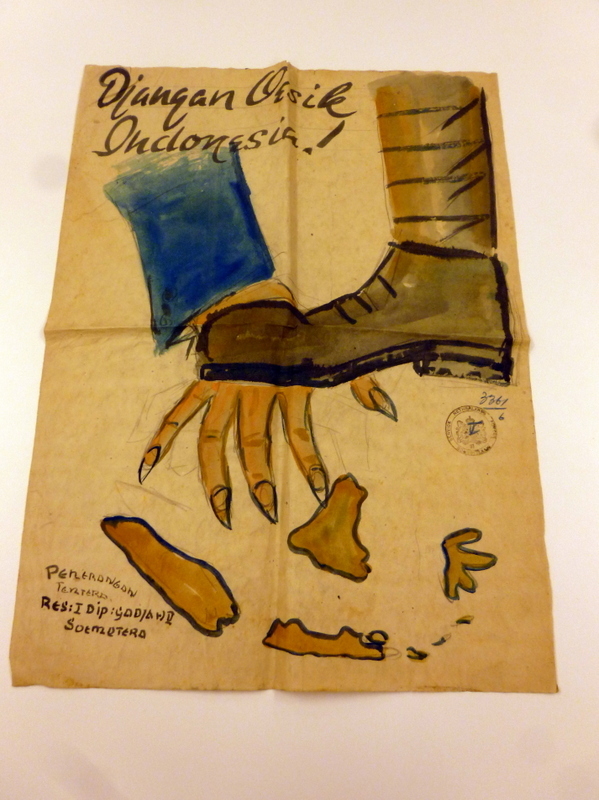 The Indonesian decolonization war of 1945-1949 has re-entered Dutch public consciousness in recent years. For many decades, the war had only a very cursory presence in Dutch public memory – even though it is one of the largest military operations the country was ever involved in. But in the wake of a number of successful court cases in which Indonesian victims (aided by Dutch activists) forced the Dutch state to pay compensation, Dutch media and politicians over the last decade have gradually started talking about this war again. This has culminated (for now) in the announcement of an extensive government-funded research project. The war in Indonesia is also starting to make more frequent appearances in Dutch popular culture, with the novel Tolk van Java by Alfred Birney recently winning the prestigious Libris prize, and an action movie by popular director Jim Taihuttu announced, which is to be set in the context of the brutal Dutch counterinsurgency campaign in South Sulawesi.